"Concert". Dvd video, 53 min, 2009. 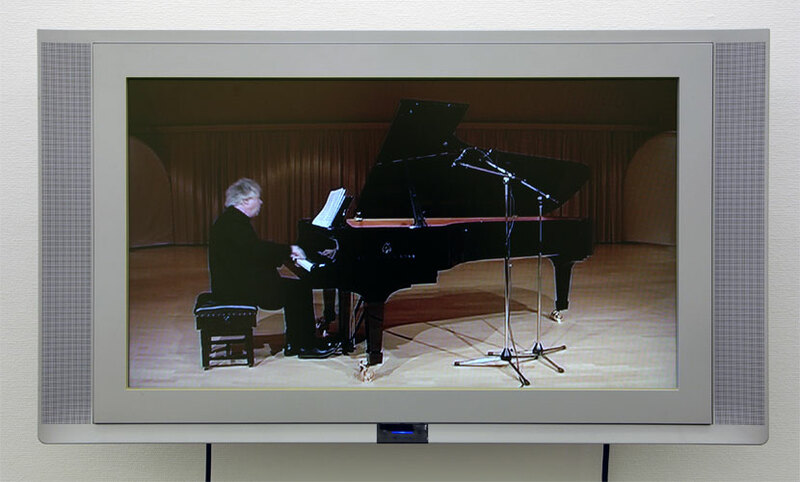 Renowned concert pianist Hans Pålsson plays a composition made by employing a random based system of deconstruction, through repetitions of a 2 minute melody segment based on the Swedish national anthem. The work is an attempt at an aural parallell to the visual Psycho-Mapping method.